We had a great New Year’s Day Gala at Bluff Community Center on the new year’s day. 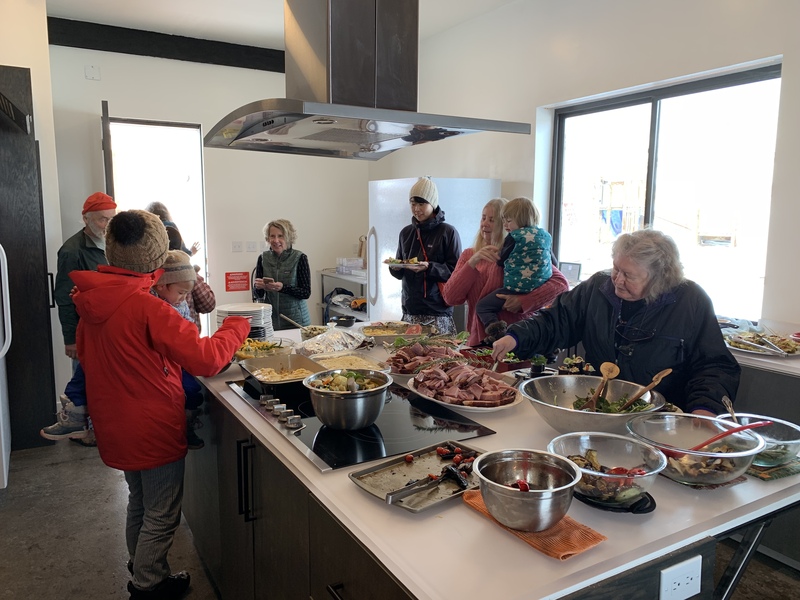 Also, we celebrated the completion of the Fire Mesa project ( community kitchen)! We cooked and grilled in the kitchen! Dear Tina and Liza, thank you so much for organizing such a great party.